This article originally posted to mybackyard.ca – northern gardening, foraging, wild edible and medicinal plants and mushrooms and some recipes. 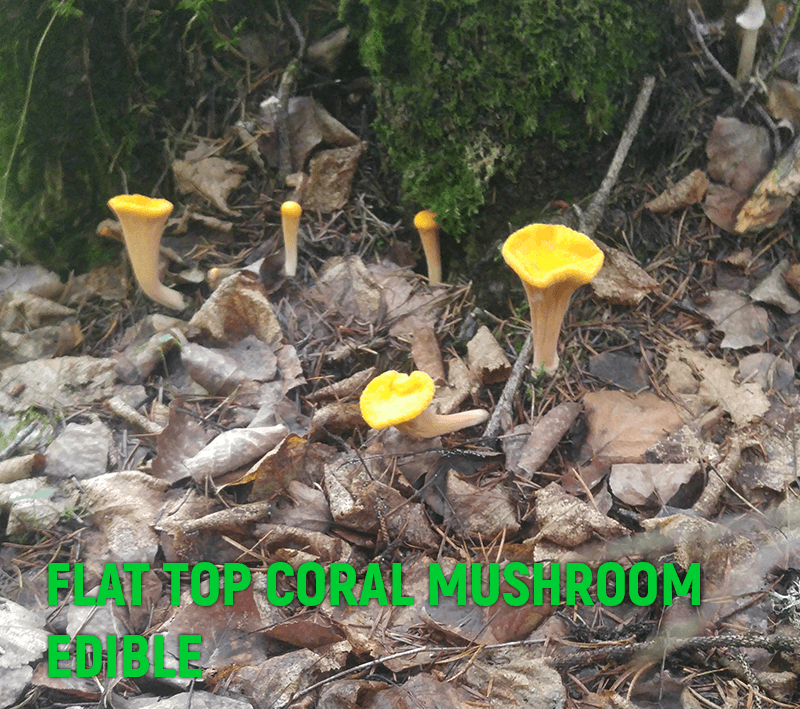 A summer and fall of hunting and identifying wild plants and mushrooms here in Northwest Ontario has lead me to many realizations, the least of which is that there are alot of strange things out there growing in our forests – and those are just the mushrooms. How about these creepy little fingers rising from the moss. 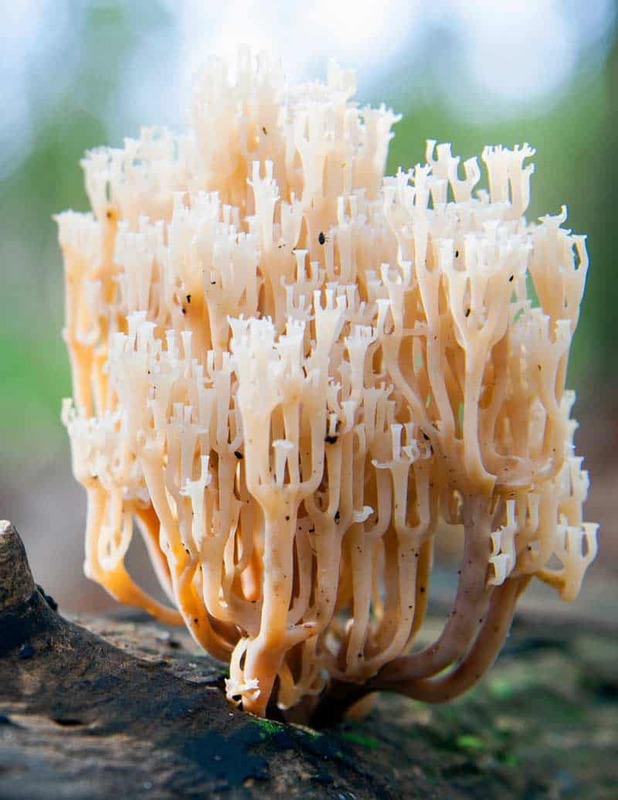 Some of the strangest mushrooms out there belong to the same group – the coral mushrooms. And just like the name suggests they kinda look like undersea corals in general. Except they are mushrooms, they grow in NW Ontario and some of them are even edible. 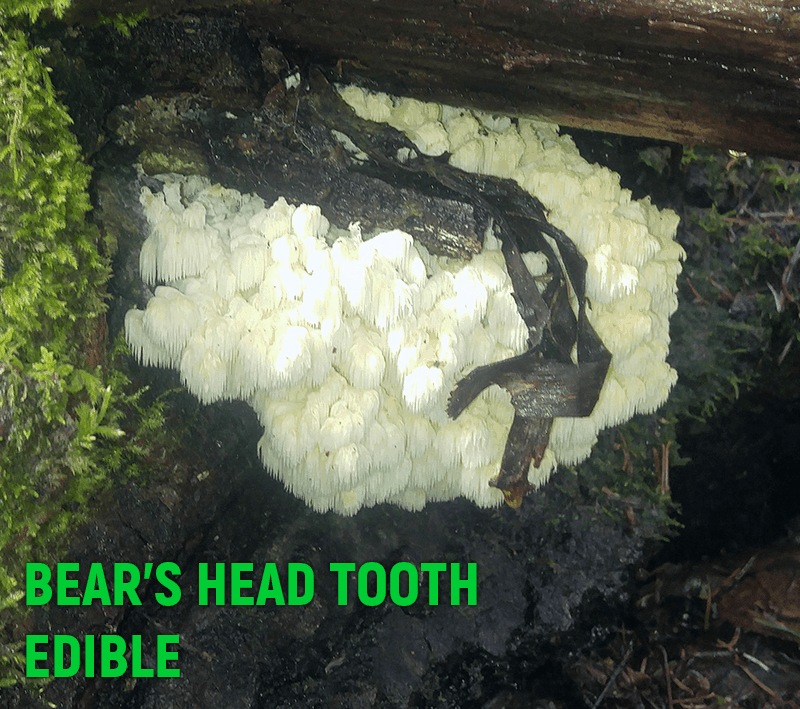 This Bears head tooth mushroom looks like something very out of place in NW Ontario – it was delicious too. These are an impressive type of mushrooms which include other similarly “stalactite” type appearances. 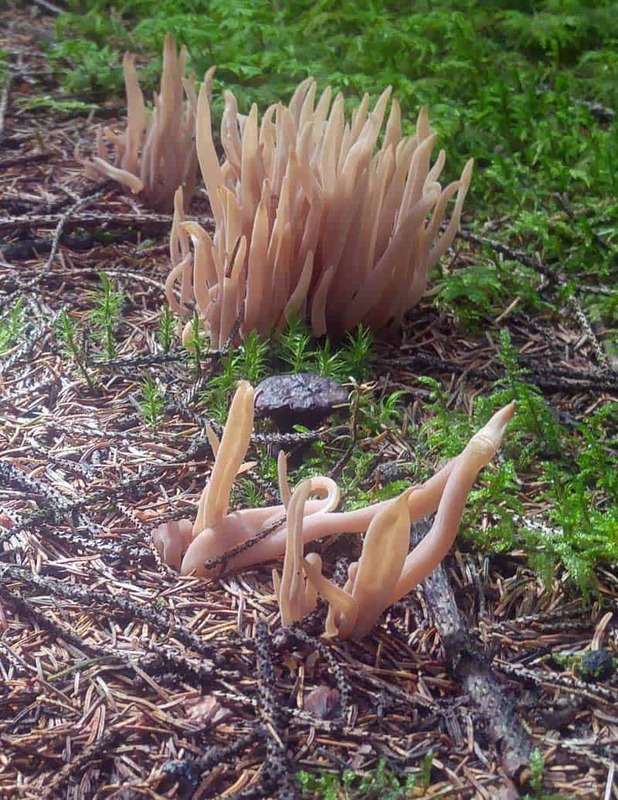 A not so edible coral mushroom growing in soil on the side of the road. 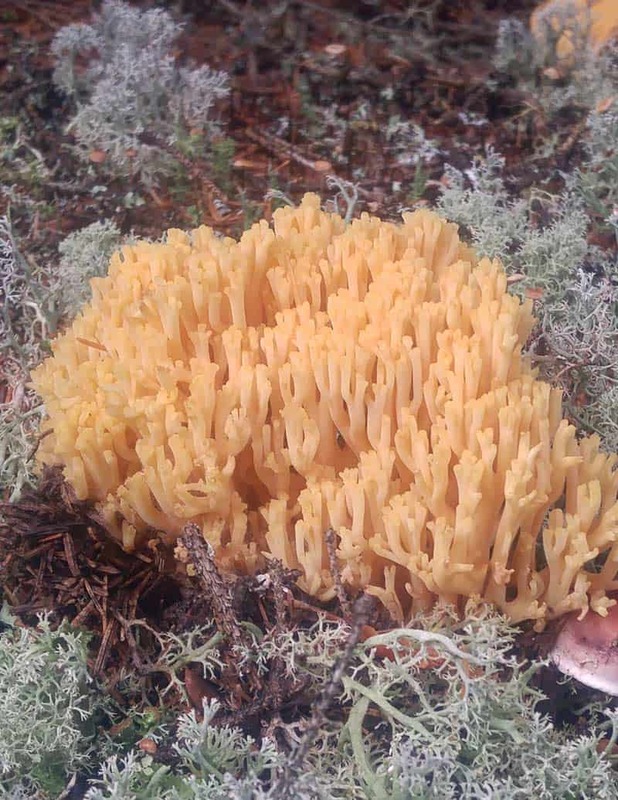 Tasty crown tipped coral – always on wood! These little Flat Topped Corals were also very yummy sauteed. Kinda look like little clubs or trumpets.